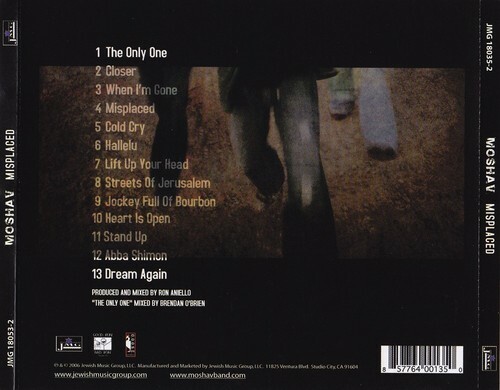 TITLE "Lift Up Your Head"
TITLE "The Streets of Jerusalem"
TITLE "Jockey Full of Bourbon"
The album was produced by Ron Aniello and David Kopp and mixed by Brendan O'Brien, with engineering by Trina Shoemaker and Clif Norrell. In addition to Moshav, the album features accompaniment by pianist Aaron Embry, guitarist C Lanzbom of Soulfarm, and drummer Matt Chamberlain of Critters Buggin. Musically, the album expands on the band's previously established folk sound with elements of worldbeat and the use of electronic effects. The album was released on August 8, 2006. 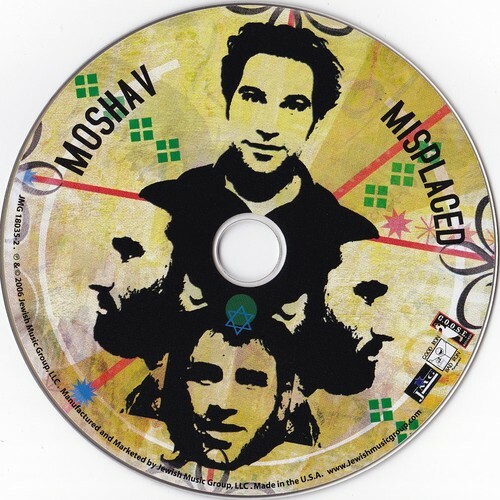 Hal Horowitz of AllMusic gave it 3.5 out of 5 stars, saying, "Some material is a bit undercooked and/or sappy, but in general this makes an excellent introduction to a group that, along with Matisyahu, has the talent to introduce the Western world to a vibrant and innovative combination of styles. 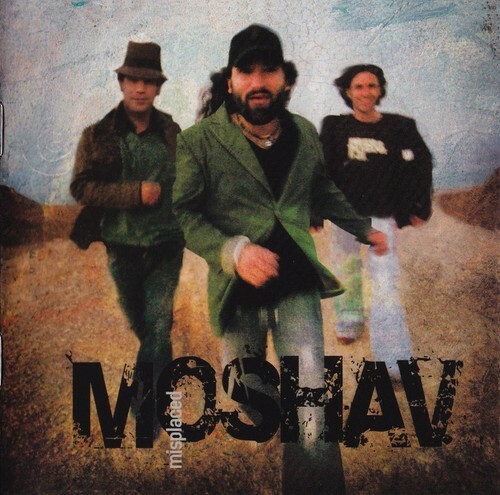 "Ben Jacobson of The Jerusalem Post named it one of the best Jewish albums of 5767 (2006-2007), saying the band had "finally made good on their threat to make it big in the New World with this effort...Every spiritual guitar pop song is pushed to its dramatic edge."